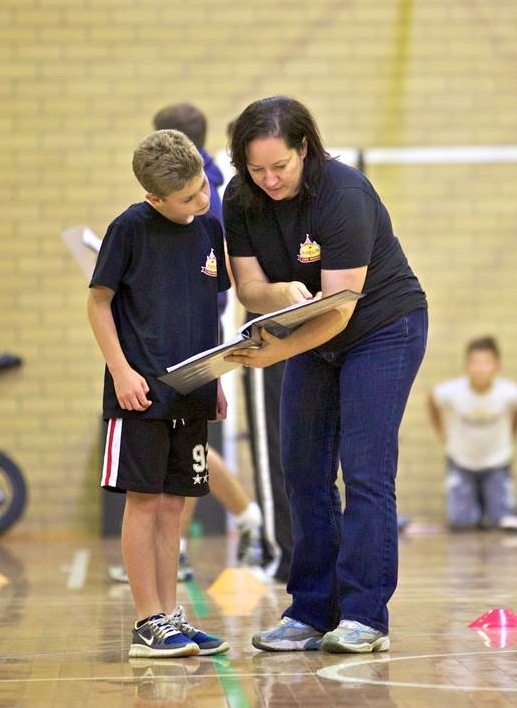 Through her Masters research, Anita was interested in understanding why boys in their early secondary school years, suddenly dropped music in favour of sport or other activities. She completed a qualitative research study across three Australian states to improve the understanding the factors that impact on a boys choices at school in relation to music and developed a model, the boys' ecosystem, o help understand the interplay between the the social, cultural and music factors that impact on boys music education. Anita has published in both Australia and International volumes of research on boys music education. She continues to work as a music educator and maintains her interest in strategies for engaging boys in music education. Collins, A. (2012). Creating a culture for teenagers to sing in high school. InPerspectives on males and singing (pp. 95-107). Springer Netherlands. Collins, A. N. I. T. A. (2009). A boy’s music ecosystem. Male voices: Stories of boys learning through making music, 33-47. Collins, A. (2012). Boys’ Music Education: Using the Boy’s Music Ecosystem Model to Better Understand Successful Teaching Practices. TEACH Journal of Christian Education, 6(1), 9. Collins, A. (2005). Boys and music: What encourages boys to remain involved and motivated in music education in their secondary school years. Unpublished M. Ed. Thesis, Deakin University, Melbourne.